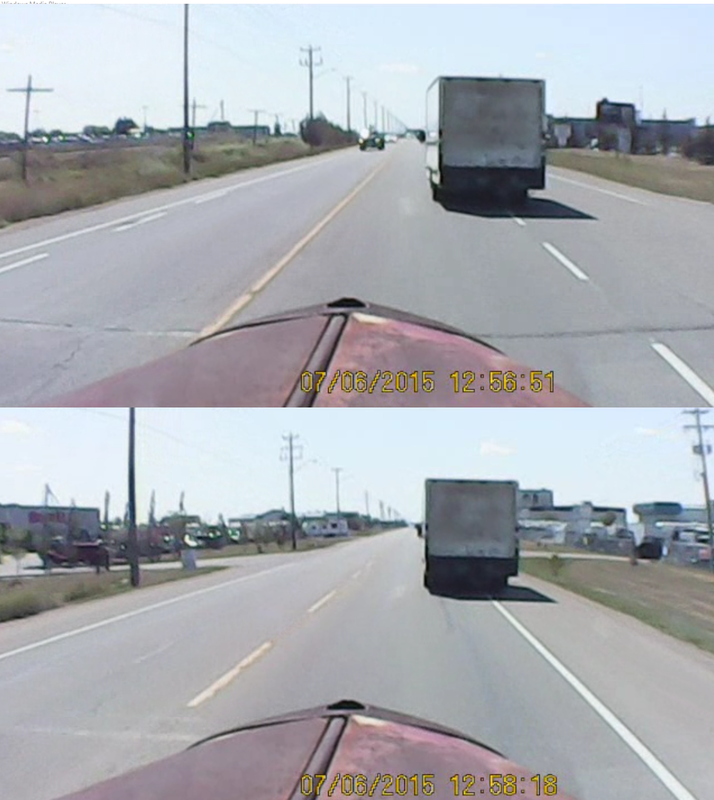 Beat up white Chevrolet cube van, swerving all over the road in Nisku and Leduc Alberta on 7/6/15 nearly ran into me a few times. 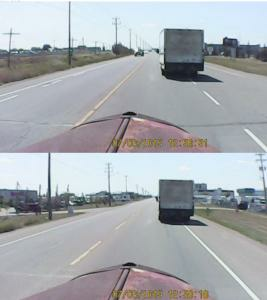 Came to dead stop on the road a few times as well. Driver looked East Indian.